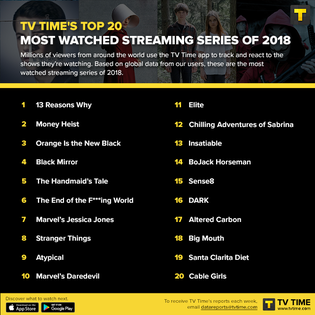 These are the top 20 shows streamed in 2018, according to TV Time. All but one are on Netflix. 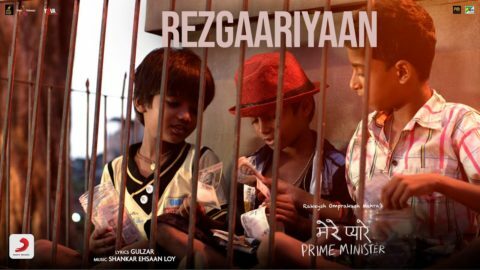 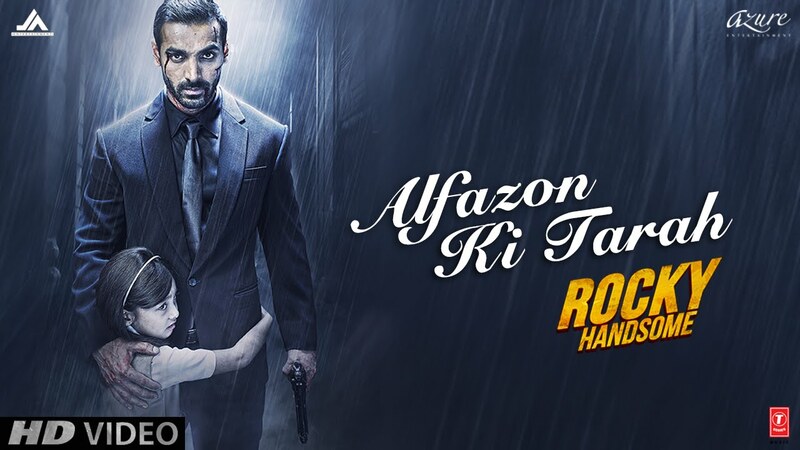 Check out Alfazon Ki Tarah Song from Rocky Handsome ft John Abraham, Shruti Haasan and directed by Nishikant Kamat.